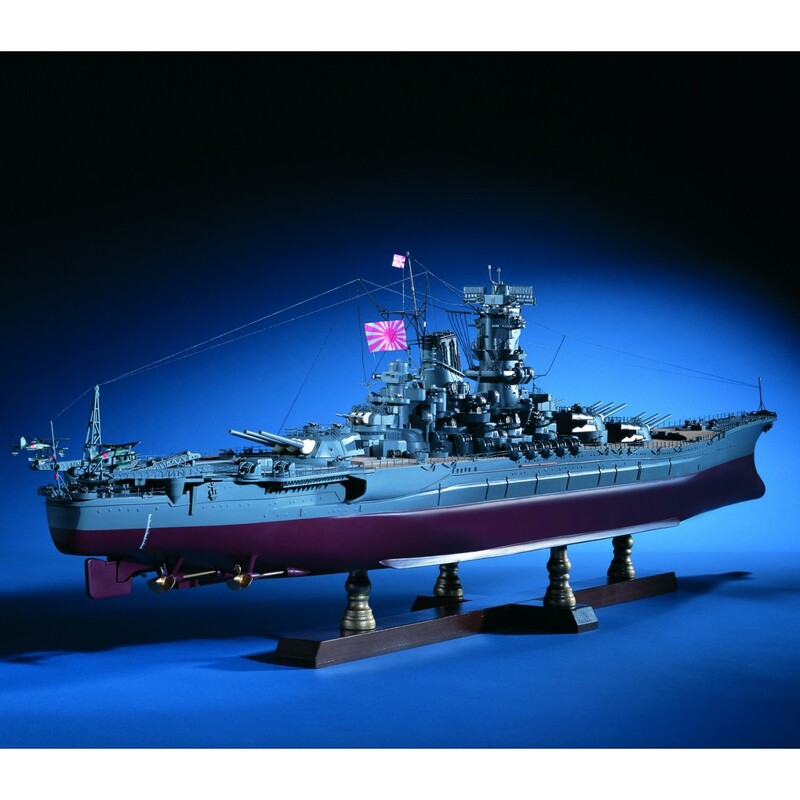 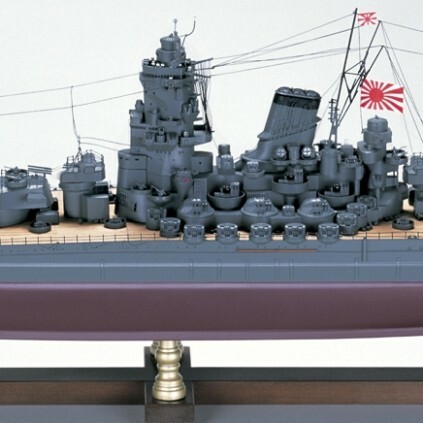 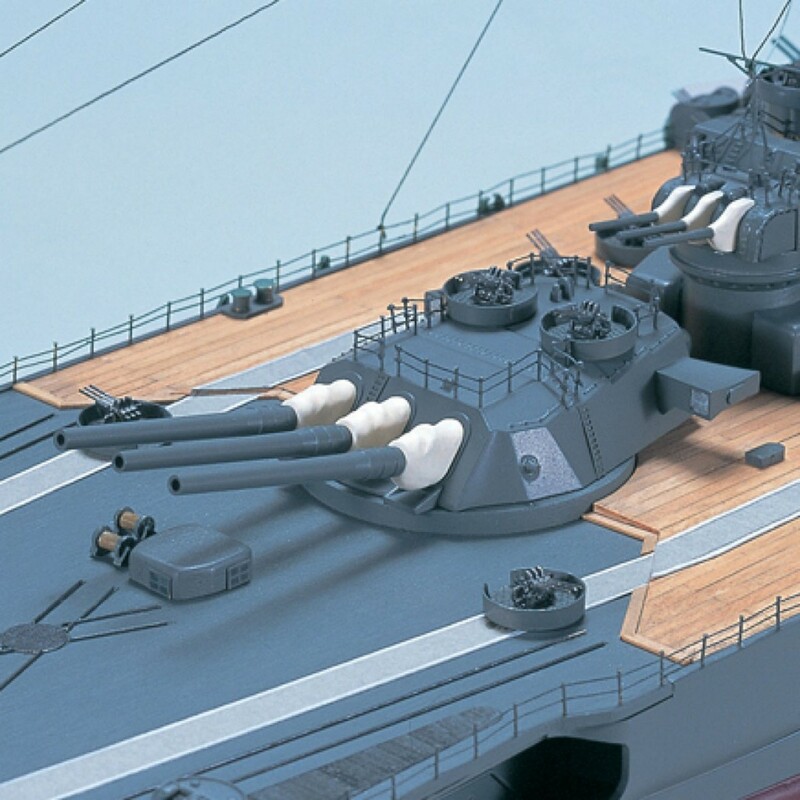 Working closely with the Yamato Museum in Kure, Japan, De Agostini's master model-maker has developed an incredibly detailed, 1:250 scale model of the battleship Yamato. 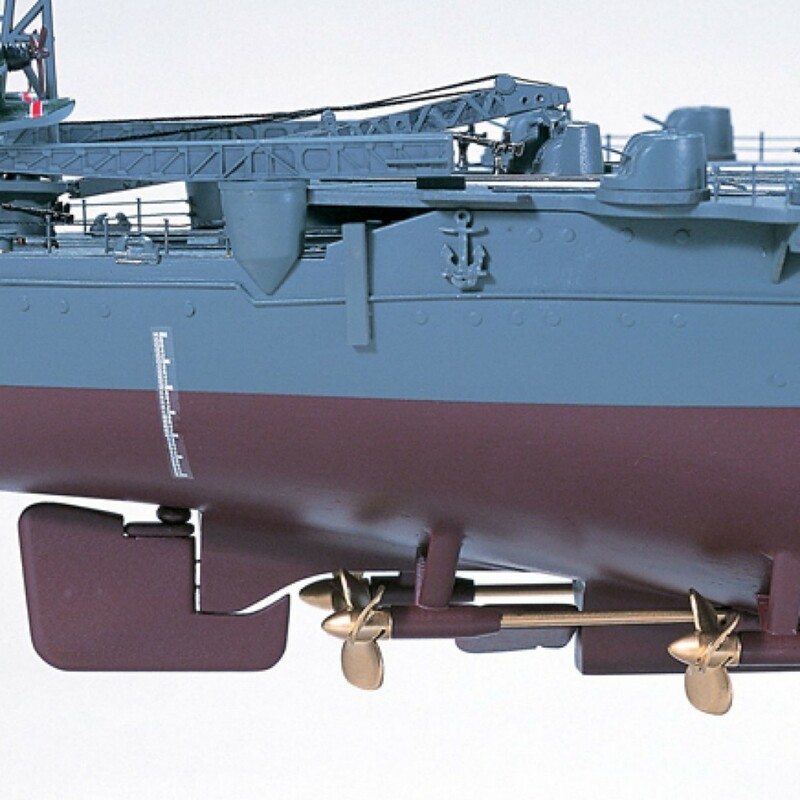 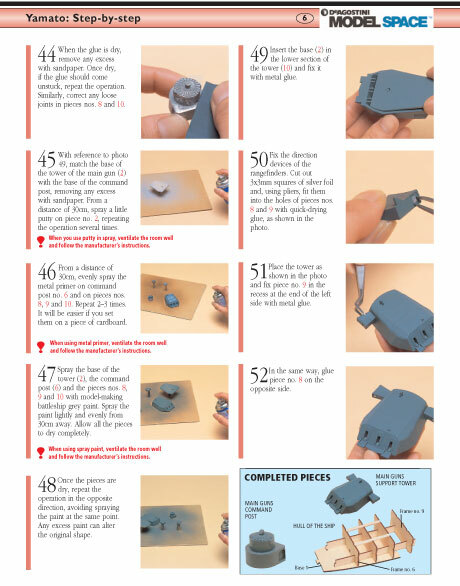 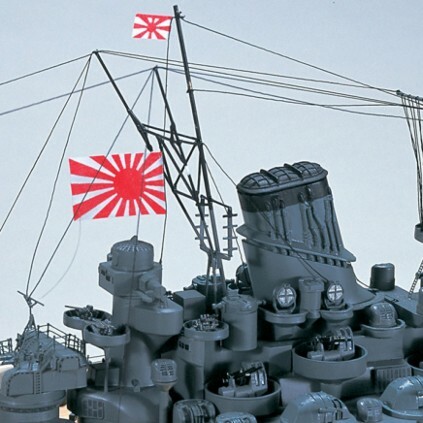 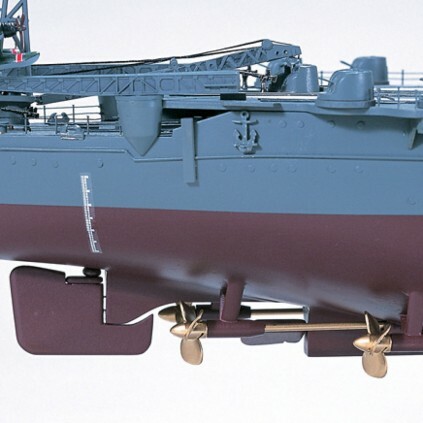 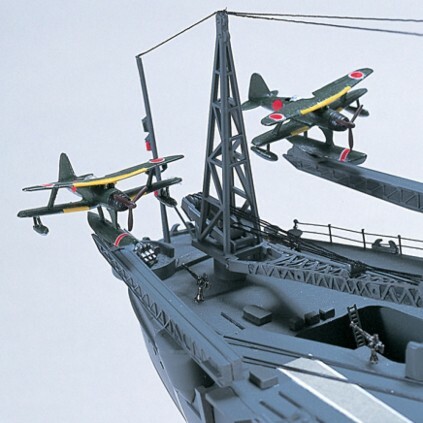 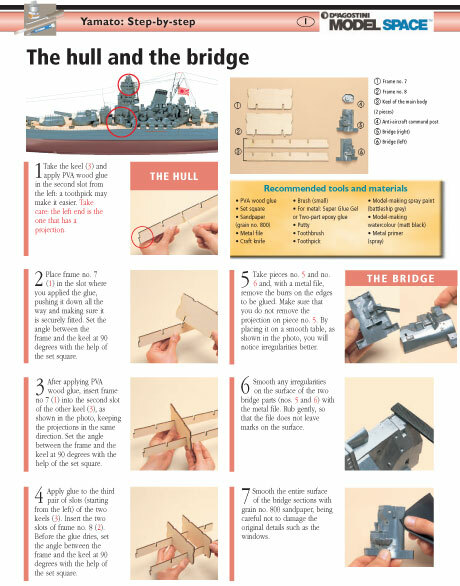 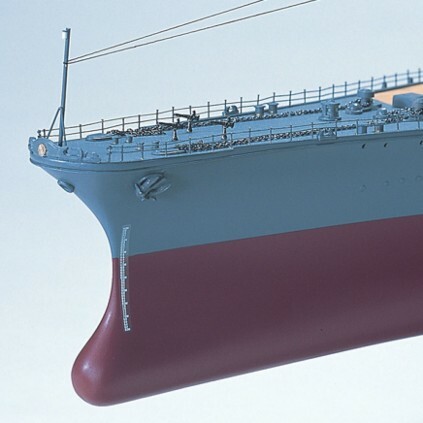 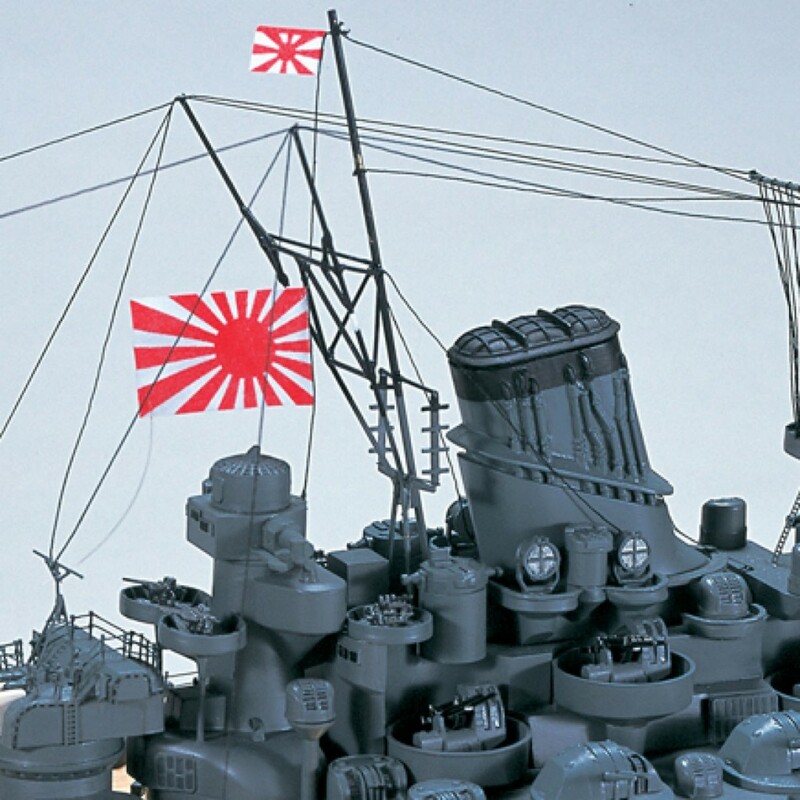 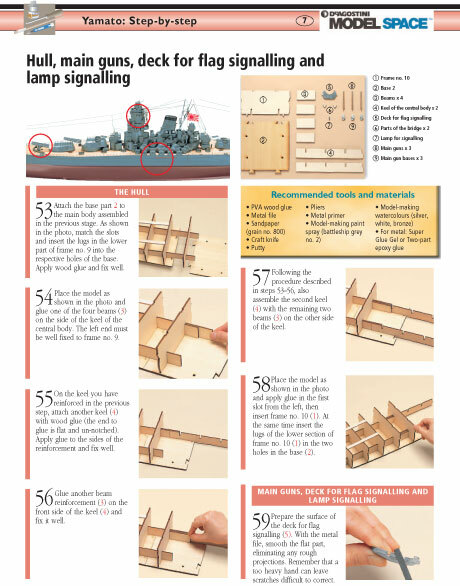 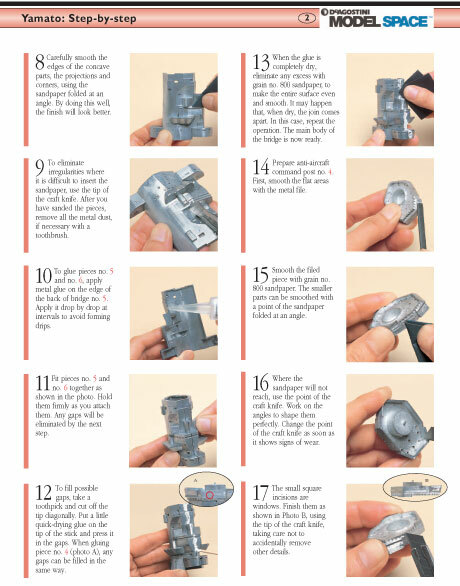 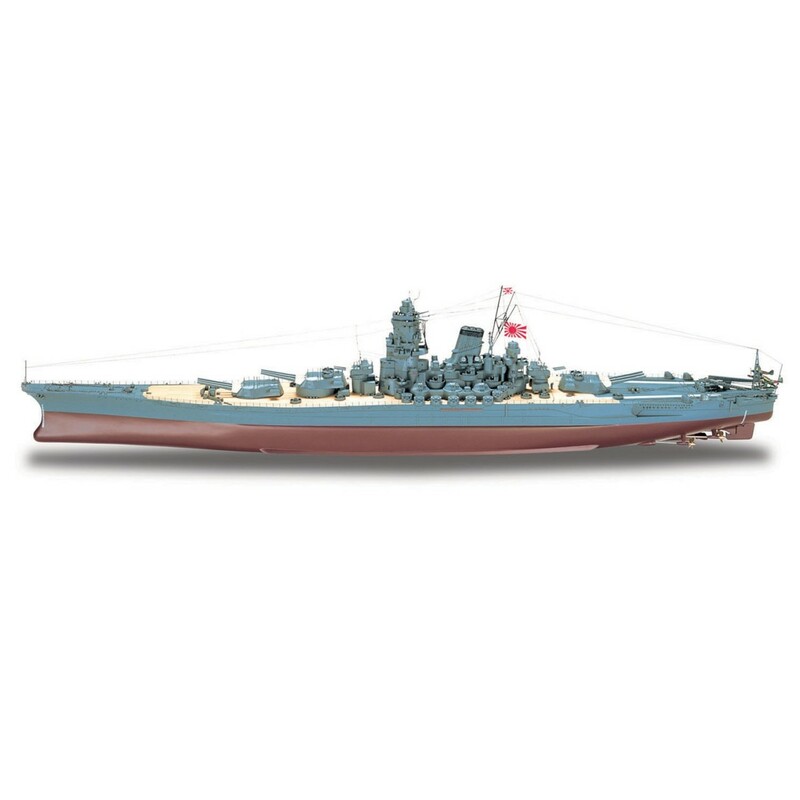 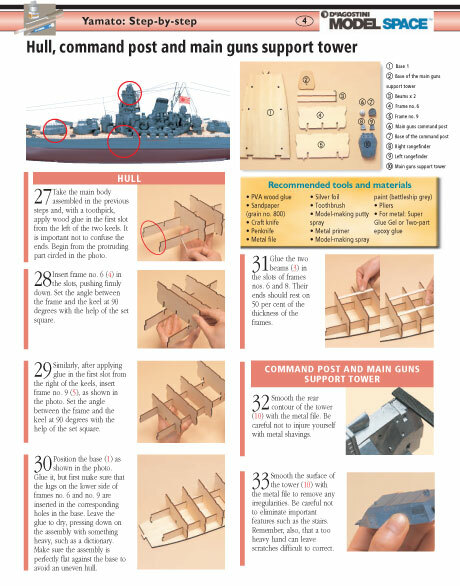 Using a 1:10 scale replica housed in the Museum as reference, alongside rediscovered drawings and photos from both the Japanese archive and allied reconnaissance photos, the Yamato has been painstakingly researched and rebuilt as a finely-detailed model kit. 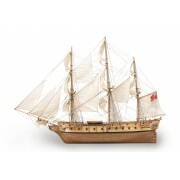 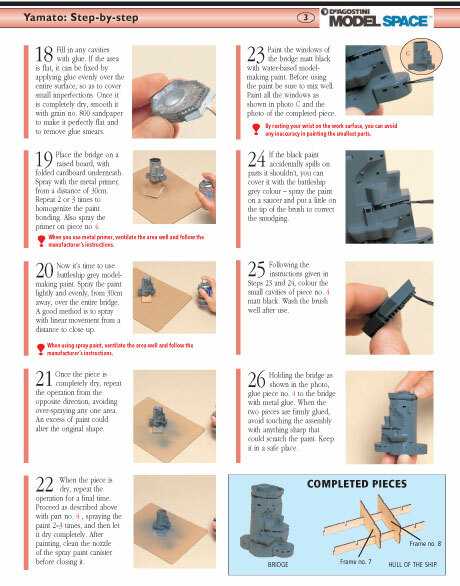 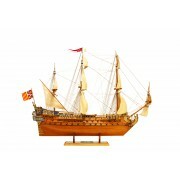 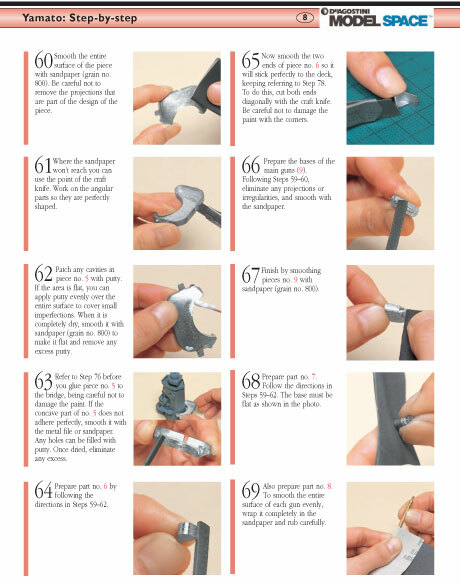 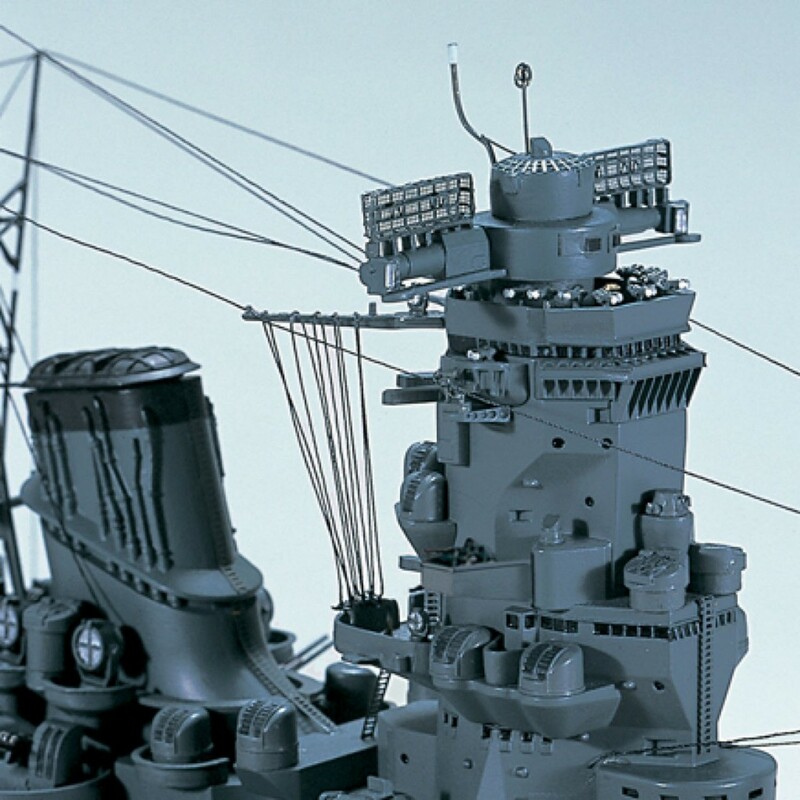 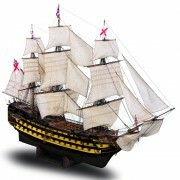 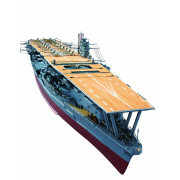 Consisting of over 500 wooden parts and 1,200 pieces cast in metal, this beautifully detailed model has already been a huge success in its native Japan.